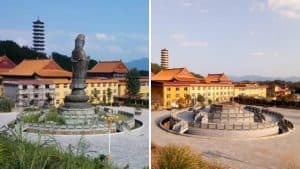 “The Catholic Church in the province of Henan, in central China, is violently persecuted,” according to reports received from the Vatican-connected Catholic wire agency AsiaNews. The Catholic agency reported that the plaque and the tomb of Mgr. 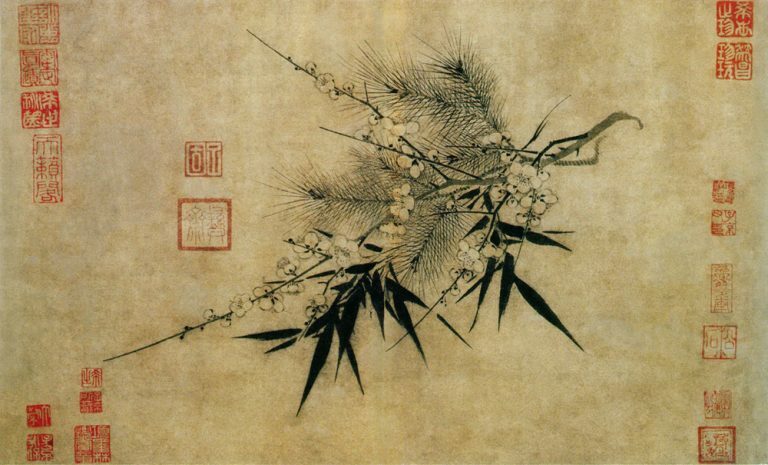 Li Hongye (1920–2011), the former bishop of Luoyang for the “underground” Catholic Church in communion with the Holy See (not to be confused with the “patriotic” Catholic Church, whose bishops are appointed by the regime), was desecrated and destroyed on April 19. A coordinated action against “underground” Catholic churches was conducted during the month of April. 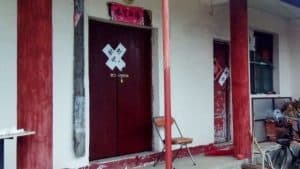 The government officials broke the religious tiled couplets at the sides of the doors of the local Catholics’ houses and conducted door-to-door publicity campaigns against religious beliefs. 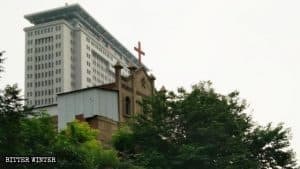 On April 17, the church in Xincun, diocese of Anyang, was raided by Public Security officers, and they pulled away the church’s sacred object. 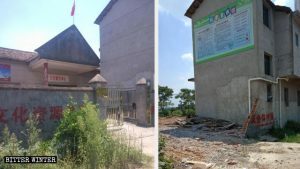 On the same day, April 17, the government ordered the church of the North Xishang in Jiaozuo Newly Developed Area to demolish its cross; the church finances were confiscated. 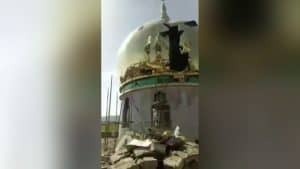 On April 19, the church of Hutuo Village in Xicun Township of Gongyi City was demolished.